This is a day to celebrate the life and times of a very special man to the Melbourne musician community. 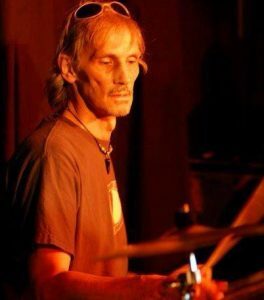 Legendary Melbourne drummer, Keith Elliot – aka Bones, has played with many of the best in the business including Russell Morris, Mike Rudd, Mick Pealing and many others. He has been in very bad health for the last few years with a poor prognosis and is in desperate need of a cheer up. Bones has been a mentor to many and an inspiration to most. Known particularly as one of the finest groove players ever to sit behind a drum kit, Bones is a unique musician with a keen musical brain and a very personal touch. 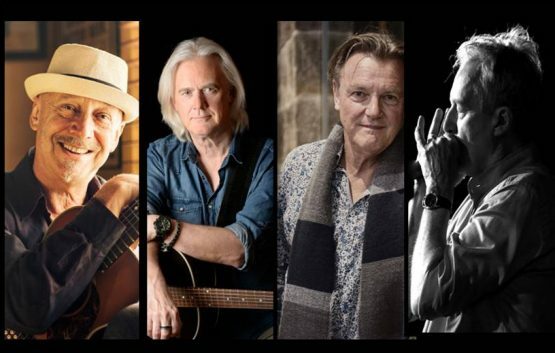 Many of his friends feature is this exciting lineup of Australian rock legends to put on a show for the ages. It’s a dedication from many top artists who have kindly contributed their time for the benefit of one of their own. This will be a day of great music for an inspiring musician and a very kind soul. This is the only gig for A Concert For Bones, better be quick!